Livonia Premier Aesthetics always appreciates feedback from our valued patients. To date, we’re thrilled to have collected 1 reviews with an average rating of 5 out of 5 stars. 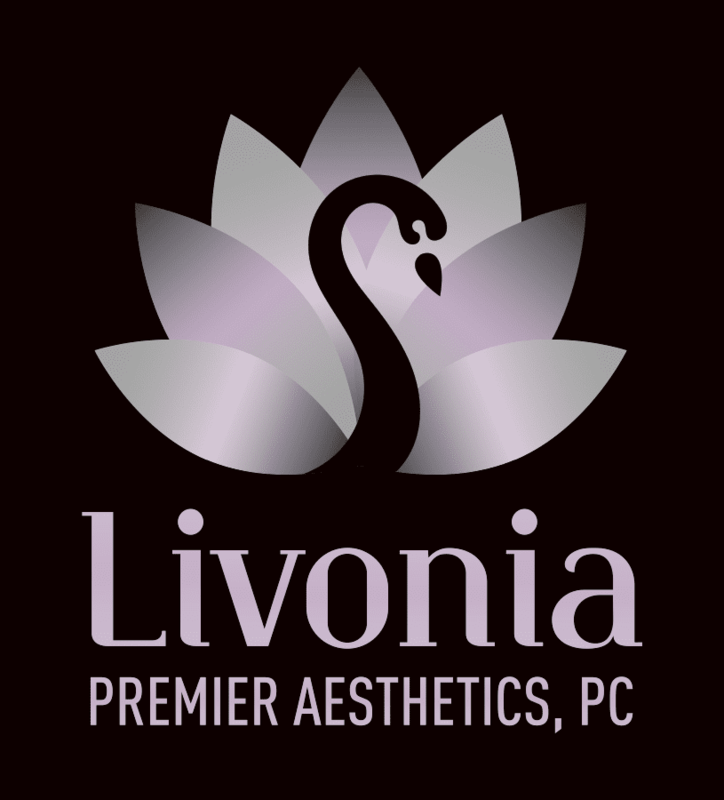 Please read what others are saying about Livonia Premier Aesthetics below, and as always, we would love to collect your feedback. There’s always a wait just like going to other doctors but the diffence is once dr Aquiler or dr Yaldo sees yiu they’re never in anhurry to leave the room. They will do all the tests needed and/or explains everything there is to know about yiur condition.